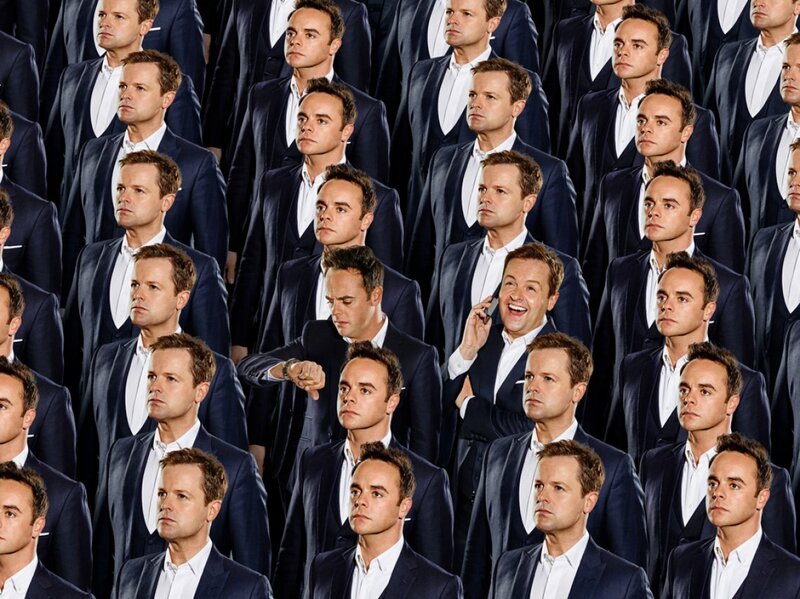 Ant, Dec and whose army? In their latest photoshoot for Saturday Night Takeaway, the boys resemble Where's Wally? 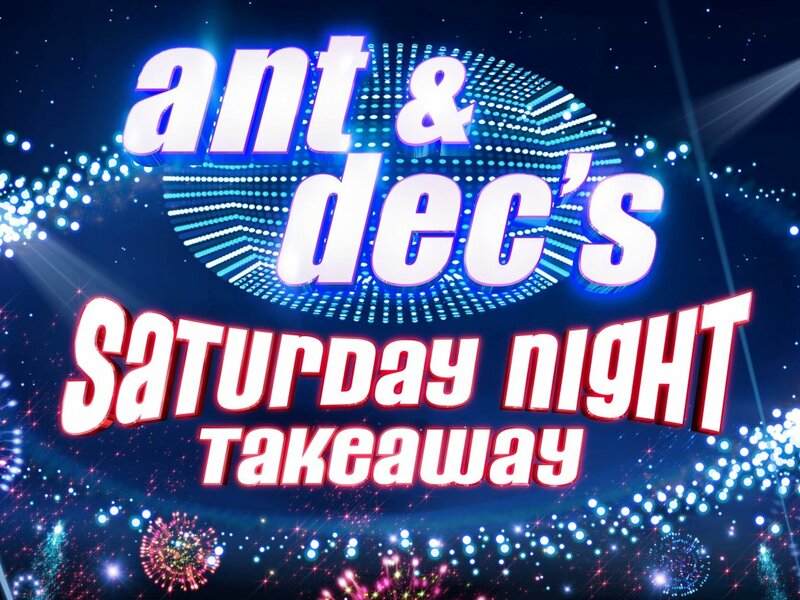 The ultimate family entertainment show is back as Ant & Dec's Saturday Night Takeaway returns to ITV, complete with big name showbiz guests, high octane stunts and challenges, ambitious undercover set ups and a whole host of live shocks and surprises to unleash upon both the studio audience and the viewers at home.